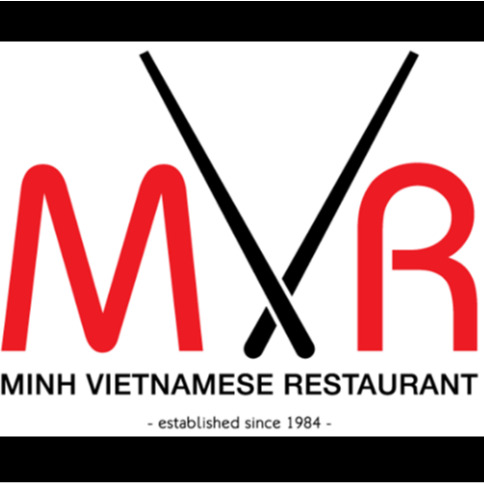 Minh Vietnamese Restaurant joined our Mission to help provide access to “Clean Water for All by 2030”. This Mission was initiated by the United Nations. A big thank you to Minh Vietnamese Restaurant’s team and customers for joining this extremely important mission on 01 May 2018. We are proudly the best traditional Vietnamese restaurant in Sydney since 1984. With more than 30 years of experience, you will be delighted with our food. You will be amazed by our food. Our chefs having more than 20 experience will delight your taste. Our service is friendly. We will try our best to make your visit a memorable one.